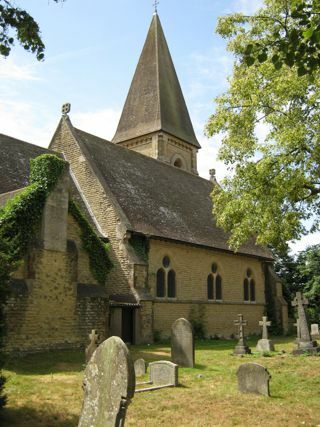 A redundant church surrounded by Gatwick Airport and industrial estates. The GPR holds 152 grave and 237 person records for the burial ground. The status of the photographing of the burial ground is 90% complete. There have been 35 requests for photographs from the burial ground.